I have this amazing idea!! It's still in the idea and planning stages...but I have BIG ideas!! We are finishing our basement, so 2 of our boys can move down there. We are going to need new furniture down there! So I decided that I'm going to try to make it myself! Yep! I know it's a big project, but I'm always up for a challenge! 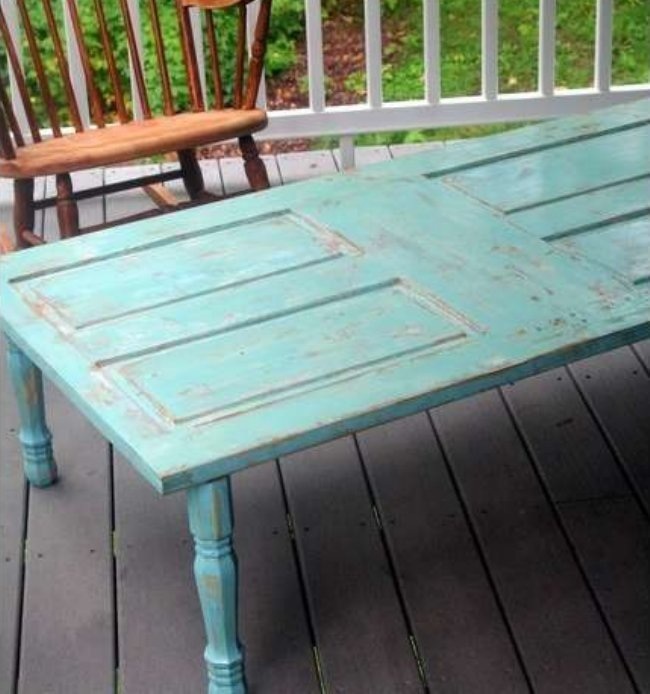 Then either 2 square, wooden window frames, or a standard door cut down to size, for some end tables! Doesn't it sound cute!! I'm excited...my husband is not! I'm recently having an old window fascination. I've collected quite a few! So many I haven't started on any of them! My wonderful husband would look at me..."more windows Abbie? Why don't you use the ones you have first?" "Ok...whatever you want to do!" So here are some of the ideas that are floating around in my head. The first one that I'm actually going to work on is headboards for my boys. We are finishing our basement and 2 of my kiddos will be moving down there. 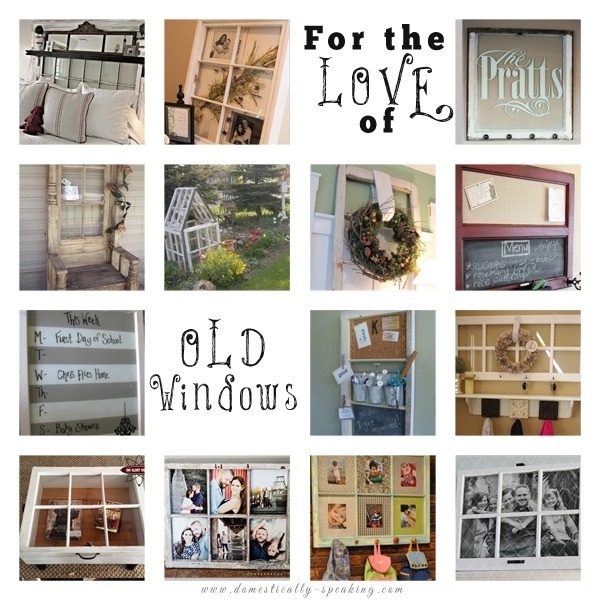 2 of the windows I bought were quite large, at the time I had no idea what I was going to do with them...but I do now!! So in the next week or so I will be posting pictures of my "window headboards!"